Our mission is to provide exceptional academic assistance and customer service in a supportive, structured and professional manner. 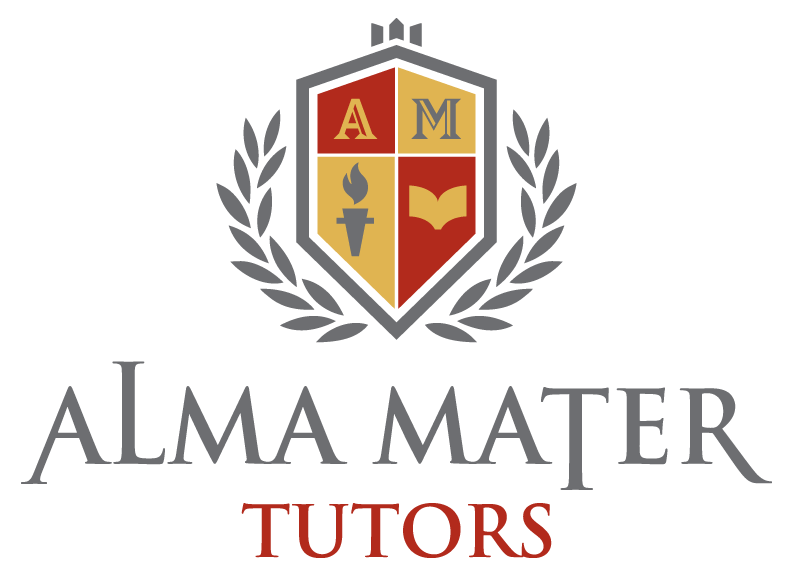 Alma Mater Tutors is committed to 100% satisfaction. If for any reason, and at any time, you are not satisfied with your tutor, we will be happy to provide you with a new tutor. You must call the office within 24 hours of the session's occurrence. We also require that a parent or guardian be present during every tutoring visit with all students under the age of 18. We encourage you to spend the last few minutes of every class speaking with your tutor in order to communicate any issues related to your child and their academic needs. We will select your tutor and arrange the scheduling of the first appointment. All subsequent scheduling requests are arranged directly between you and the tutor for your mutual convenience. For same day cancellations, you must notify the office and tutor directly. Our company's goal is to make the billing procedure as simple and as efficient as possible. We will charge the card you have provided us upon your express approval of invoices sent to you. If you have requested to make alternate payment arrangements, you have 1 week to submit payment to bring your account current. It is always your responsibility to inform the office of your intent to discontinue services. We are open Monday to Friday, 9:00 AM to 5:00 PM and Saturday and Sunday from 10:00 AM to 4:00 PM. If for any reason you need to speak to someone urgently, you may always call the following number at any time - (310) 213-7448. THERE IS A ONE-TIME $35.00 ENROLLMENT FEE. With my signature below, I agree with all of Alma Mater Tutor's policies and I authorize my credit card to be charged for any unpaid balance on my account.